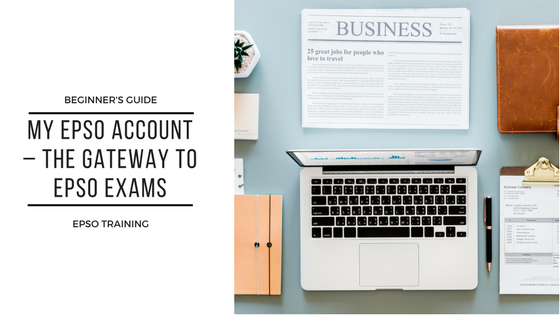 This article aims to be a concise tutorial on how an EPSO exam application from “my epso account” should be completed. 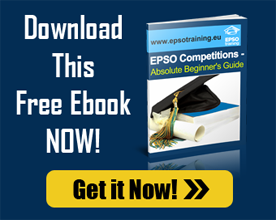 It will be a part of the beginners guide to Epso competitions. You’ve decided that you want to apply to an EPSO Competition. Sounds great! First thing you should ask yourself is : do I meet the eligibility conditions as expressed in the notice of competitions/ call for expression of interest and the general admission conditions (Member State citizen, full rights as citizen of the EU, military service obligations, etc )? Cool! Let’s go on! Next thing you’ll need is an EPSO Account – the electronic interface between EPSO and you. You’ll use this account to apply to one or more competitions. It is recommended that you create your EPSO account as soon as possible, this way you’ll have time to familiarize yourself with the site’s layout. Now that you have an account, you are watching EPSO’s indicative planning to see the upcoming EU Competitions for which you might be suitable. Once a competition has been announced, it is time to apply! Our suggestion is to never leave the validation of the application close to the deadline as EPSO’s website might encounter technical problems due to high traffic. As soon as you start completing your application in your EPSO account you will receive a temporary reference number (T-XXXXX) which will change into the actual application number (XXXXX) once your application is complete and is validated.